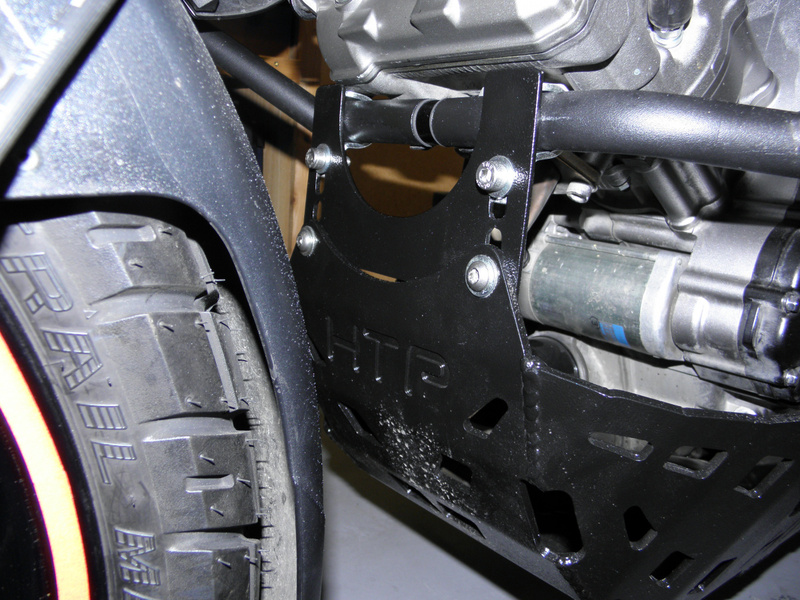 I want to get a skidplate for my bike, and I was considering either the Happy Trails or the Ravetech one. How do these two compare? If you were to choose one over the another (irrespective of where they're manufactured), which one would it be? 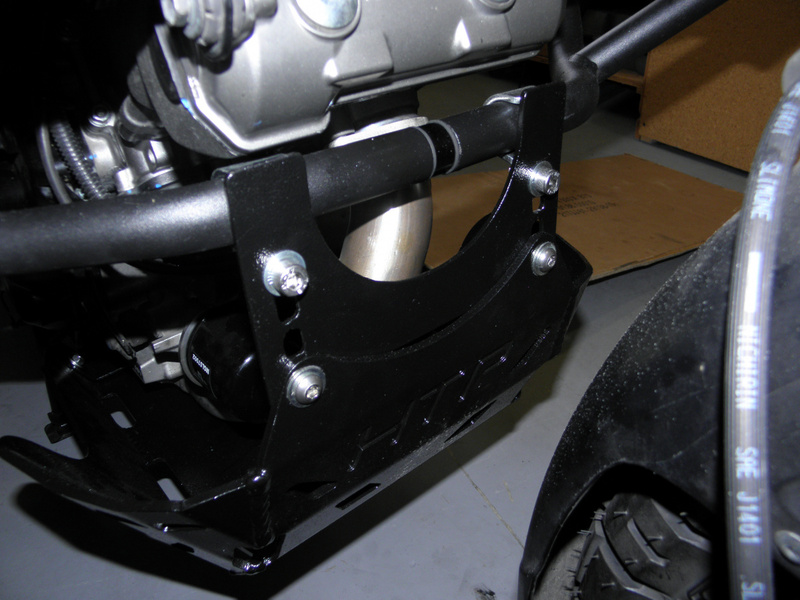 Since delivery, VAT and import duties for any of these will cost me an arm and a leg (I'm in Europe), does anyone know if there's an euro manufacturer for skidplates that do not bolt onto the engine case (no swmotech and givi)? 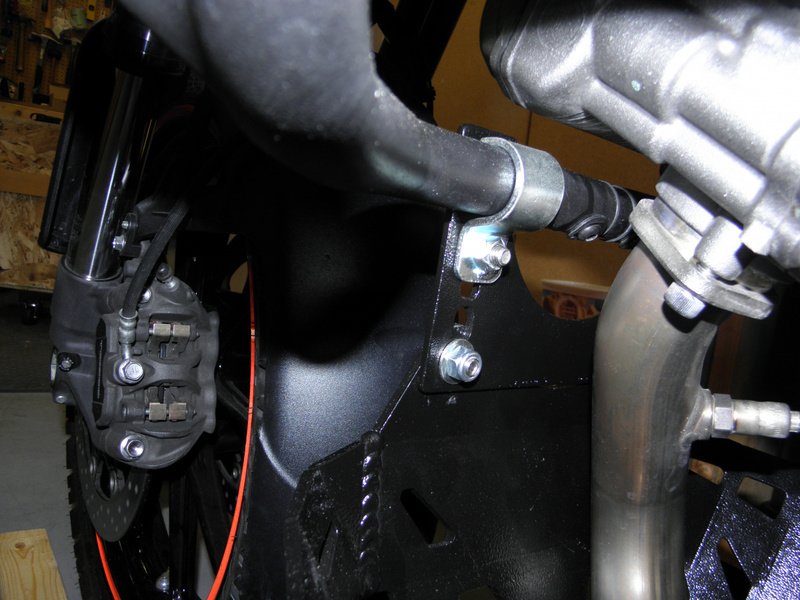 I dont know about the Ravetech but I purchased the HT because it only takes 4 screws to dismount (easier for oil changes). 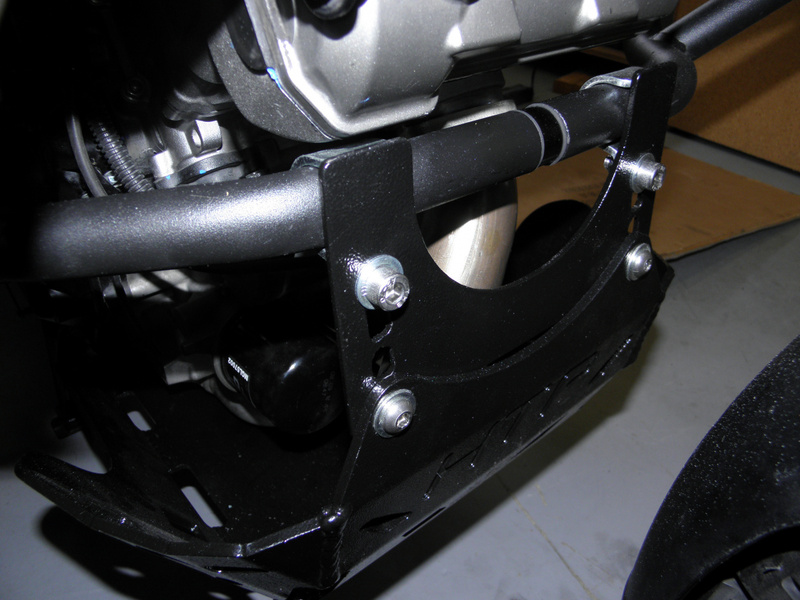 To those who have Givi bars and want a HT skidplate, I worked with Tim there on a solution for the front mount. I tested and gave him feedback on 4 prototypes. The final one should fit all bars.